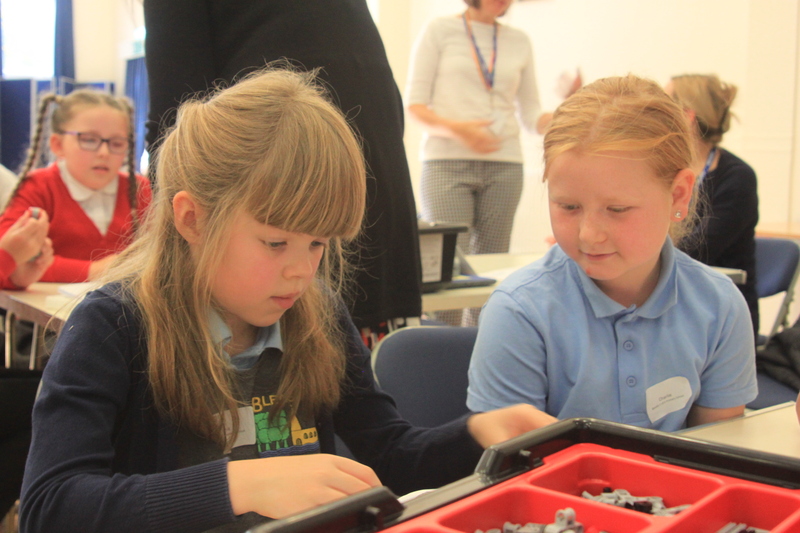 What an exciting start to the year: we welcomed 14 schools and 55 children to a stimulating day of robotics. Kicking off with some engineering, teams were asked to build their Mindstorm EV3 robots before completing some simple and complex coding activities. 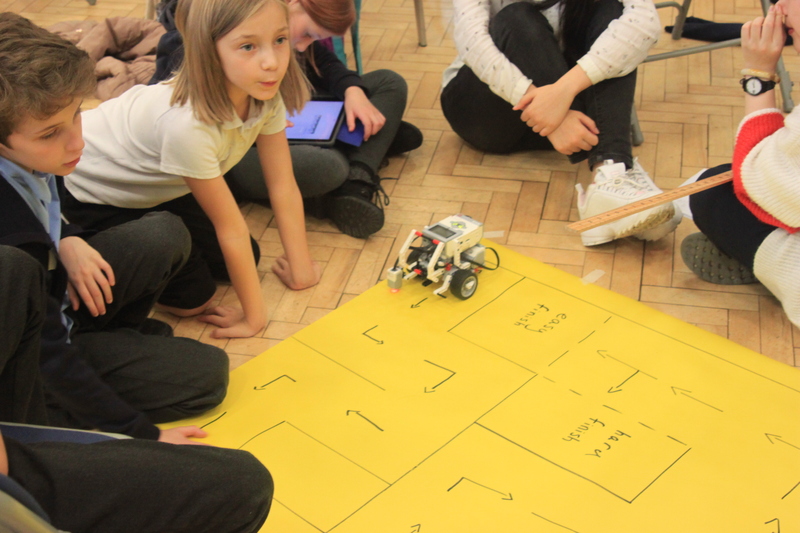 Schools discovered that programming robots to simply travel forwards or turn left, was more difficult than originally anticipated. 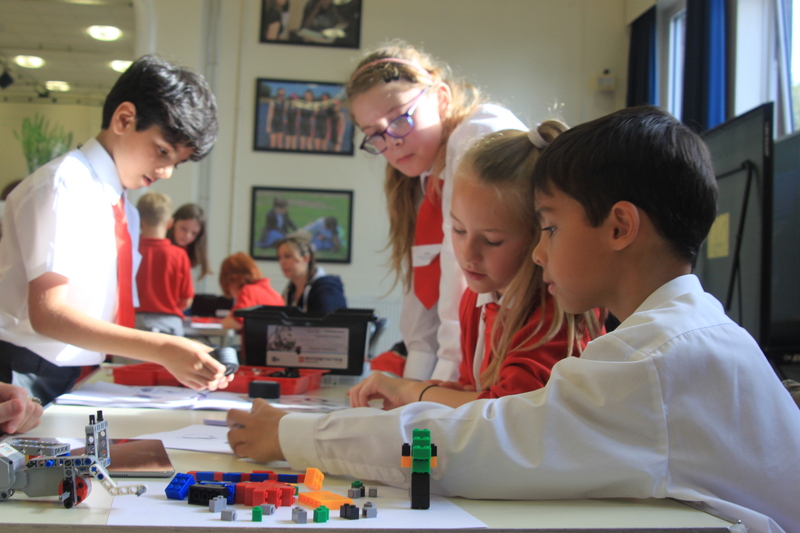 As teams became more confident, we asked them to apply maths to instruct their robots to travel specific distances and rotate precise angles. Some teams were so slavvy, they were programming their robots to reverse and even respond to colours. Well done to all school teams; a super day. A full gallery of images from the day can be found on our Facebook page here.